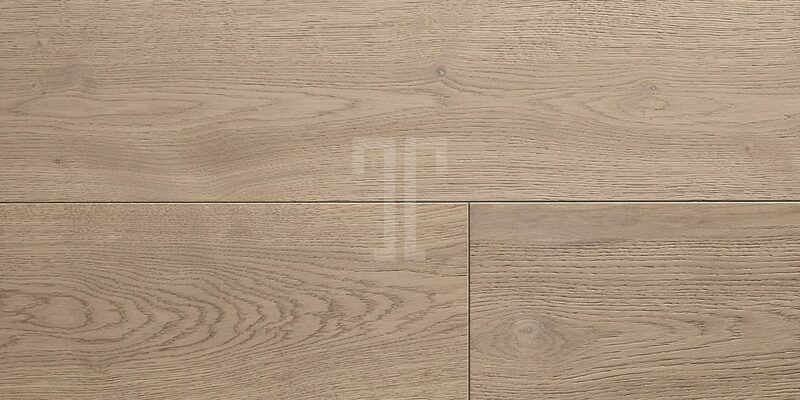 Minimalist and simple at first sight, this Alabaster PROJ011 floor from Ted Todd is much more than it seems. 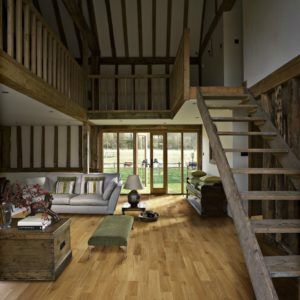 The dusty, milky white and light grey appearance with muted grain patterns is ideal for modern homes whilst the UV oiled finish adds a stain resistant layer to the premium-grade European oak wood. 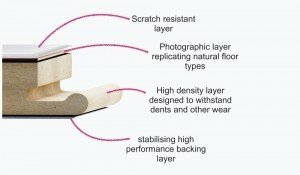 The 4mm wear layer offers great stability and durability. 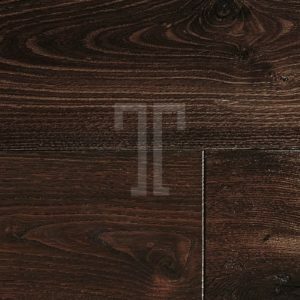 With a click system that makes installation quick and efficient, this engineered wood flooring from the Project collection also has an irresistible lifetime warranty, making this product a triumph of modern design and a wise investment for any type of property.